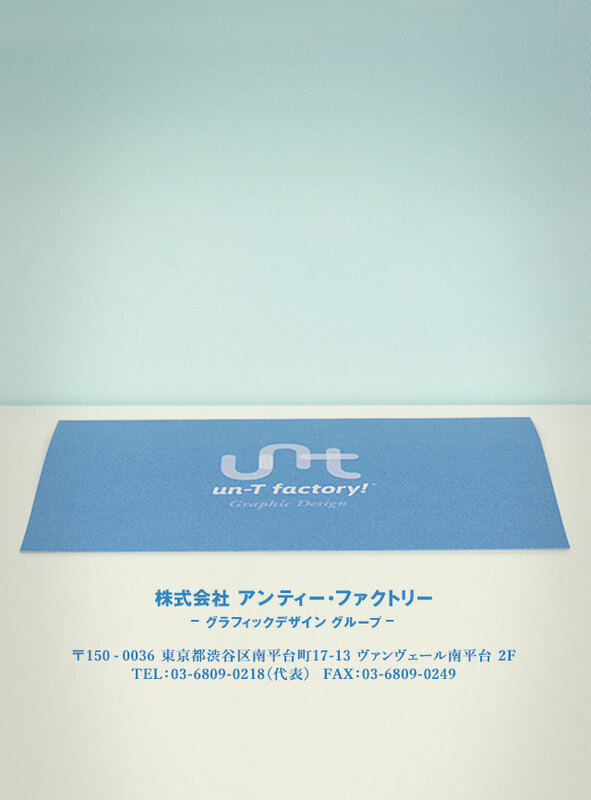 デザインに体温を Graphic Design Group | un-T factory! Copyright © un-T factory! All Rights Reserved.